The Camp Kintail Board is proud to present the 2017 recipients of the ‘Reach Higher’ staff scholarship! 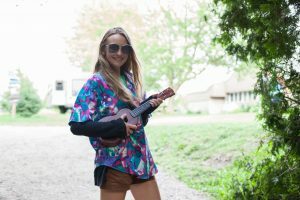 After completing her 5th year on staff, and 15th consecutive summer at Camp Kintail, Jessie exemplified Christian leadership in everything she did as an LIT Resource Counsellor this past summer. She is as good a role model that any potential staff member should hope for and demonstrated this last summer by leading two very successful LIT programs. Jessie is now in her 3rd year studying Geography and Environmental Management at the University of Waterloo and continues to share her gifts with Camp by helping with weddings, retreats, and other guest groups. Lobster returned to Camp Kintail for the 5th time as a staff member and demonstrated her abilities as a leader, teacher, and mentor to younger staff by stepping in as Head Counsellor. Lobster continually puts the needs of others ahead of her own and this made her a valuable resource to all of the staff at camp who needed someone who would listen to them. 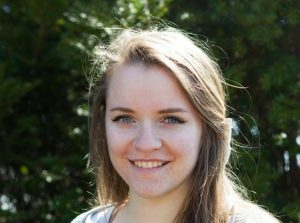 Erin is currently completing a double honours of Legal Studies and Peace and Conflict Studies at the University of Waterloo. Chasm is known among his peers as being someone that people can always count on, who will listen when you need him to, or step in and help when help is needed. Chasm used his skills to be an effective LIT resource counsellor this past summer and demonstrated his abilities as a role model to future staff members. Chasm is currently in his second year studying Criminal Justice and Public Policy at the University of Guelph. Congratulations Aqua, Lobster and Chasm!!! 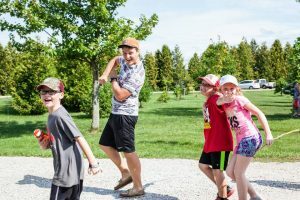 The ‘Reach Higher’ scholarship is a chance for the Board and the wider church to recognize and celebrate the hard work and enthusiasm of the young leaders that serve as summer staff at Camp Kintail. The scholarship fund is generously supported by congregations and individual donors throughout the Synod. Staff who have served three or more summers as a Kintail staff member, and will be attending a post-secondary institution, are eligible for this scholarship. Watch for applications for next year’s award during the summer of 2018! Are you interested or know of someone who would be interested in being part of the amazing team here at Camp Kintail? Applications for Counselling and Program staff are now open. Apply today through our online application system.